Her voice is as gentle as summer’s rain, yet her words burn through your heart like a burning match in the moonlight. Who might this be? Obviously it has to be the midwest based darling of the folk world, Ember Schrag. 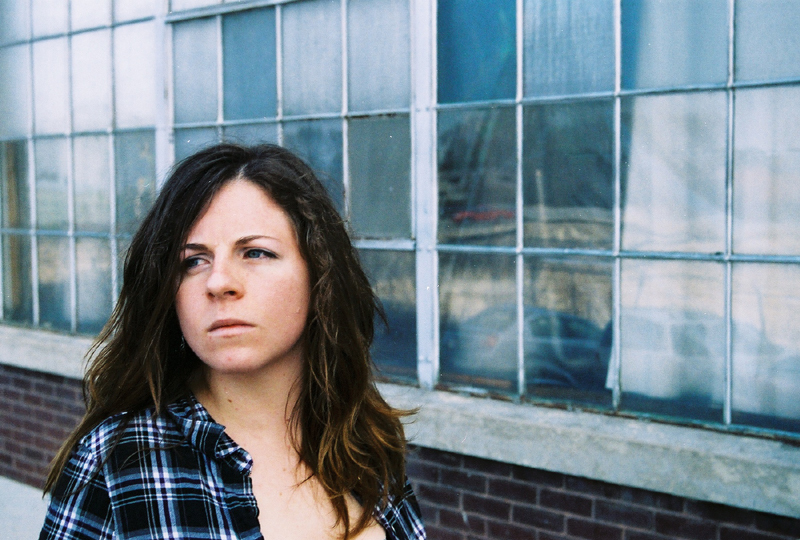 Being one of today’s most immaculate singer/songwriters to emerge since Neko Case went solo. She rights with the pain of an oil soaked sea lion, yet sings with the softness of a gentle bird resting on a willow tree. 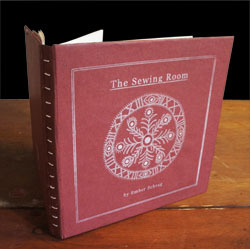 Her latest release, The Sewing Room, is merely a continuation of the sort of triumph we should have come to expect from this lovely curator of persuasive and angelic masterpieces. Just as she did on her 2009 debut album A Cruel, Cruel Woman and her 2010 follow-up EP Jephthah’s Daughter, Ember Schrag demonstrates just why exactly she is one of the finest artists strumming and singing beautiful tunes today. Harrowing and humbling are tunes like “La Maria” and “In The Alley” from her latest release, The Sewing Room. There is a bit of religious overture within her songs, but only in the sense that she believes in something beyond her own self. Even if that something is simply another human soul. She begs to be understood. But, like so many fabulous artists over the years, it is the mystery of their soul and what they aspire to feel that will always be the most appealing. The ability to self interpret as we see fit is a gift we should all cater to, and be thankful for a wonderful songstress such as Ember Schrag for allowing us the opportunity to feel something, anything, everything. Ember Schrag’s sophomore full length release, The Sewing Room, drops on June 30th courtesy of Philadelphia based labels Edible Onion Records and Single Girl Married Girl Records. If you act quick during the pre-order phase, you can receive your copy of this fantastic album with a hand-bound illustrated lyrics book. But be quick! Only the first 100 buyers will receive this gem, and they might have very well already been snagged up. Never too late to try. And be sure to look out for Ember on tour. She is constantly moving around, playing wherever you may be as well. Check out her Website for pre-order and tour information.